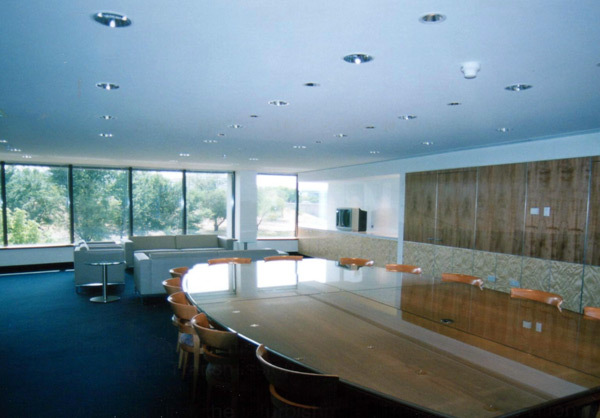 The Company was engaged to carry out this quality refurbishment at 4 Marcus Clarke Street, Canberra by the office of the Director of Public Prosecutions. 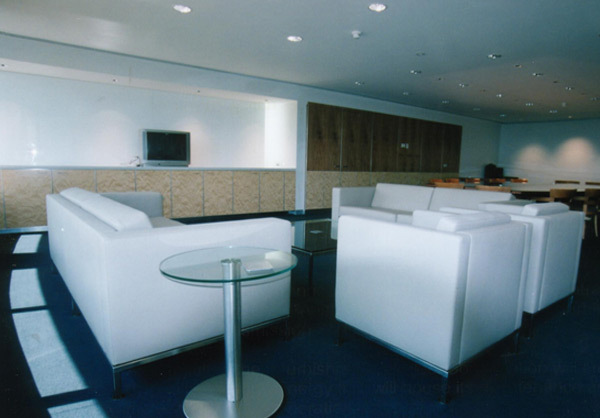 The refurbishment involved major alterations to the conference and IT store rooms. The tenancy fit out included the building of new offices and the construction of a new main foyer with revolving door, reception counter, updated floor finishes, ceilings, offices and associated services. The project has resulted in a fresh modern look that has brought the department into alignment with it its critical position within the judicial system.